The fruit fly Drosophila melanogaster offers the most powerful means of studying embryonic development in eukaryotes. New information from many different organ systems has accumulated rapidly in the past decade. 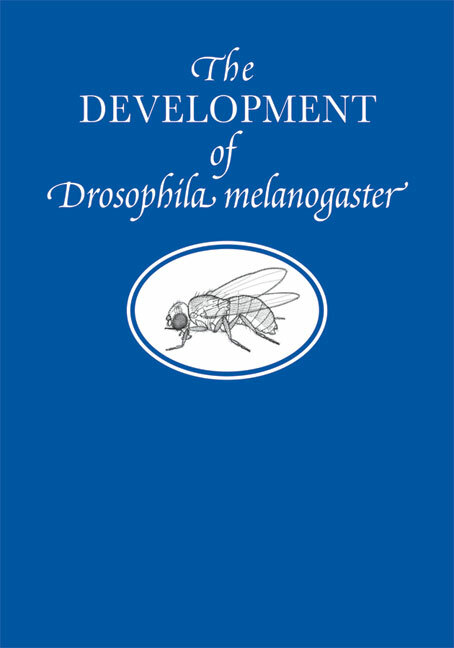 This monograph, written by the most distinguished workers in the field, is the most authoritative and comprehensive synthesis of Drosophila developmental biology available and emphasizes the insights gained by molecular and genetic analysis. In two volumes, it is a lavishly illustrated, elegantly designed reference work illustrating principles of genetic regulation of embryogenesis that may apply to other eukaryotes.